After the unexpected results of the snap election, hopes for more settled months ahead may have been premature. Uncertainty still hangs in the air with the pundits speculating about a leadership contest for the Conservatives and even another general election later in the year. So while the 2017/18 tax year is proving tricky to plan for, there are always useful avenues to explore. 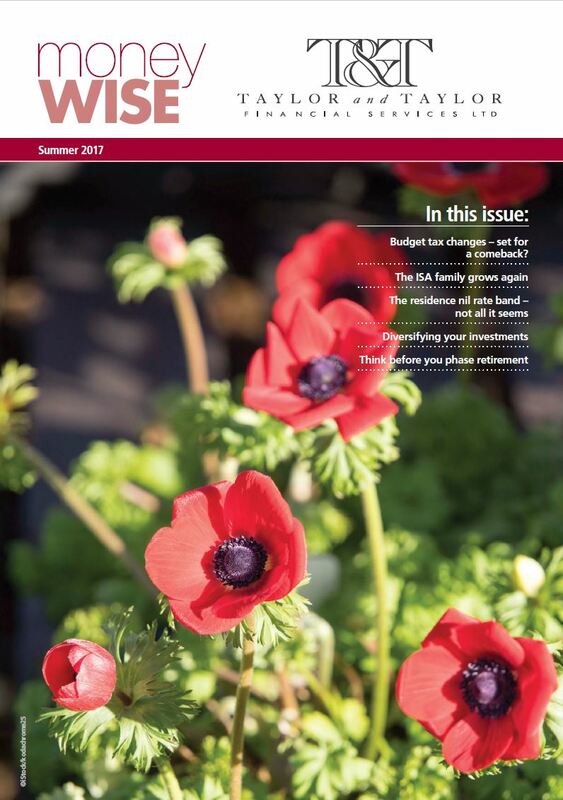 Our feature this edition is Budget tax changes: set for a comeback? The few surprises contained in the spring Budget largely became casualties of the bigger surprise of the snap election. But we are likely now to see them return.